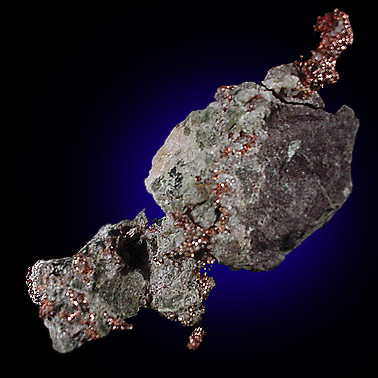 Description: Vein of native copper in matrix. 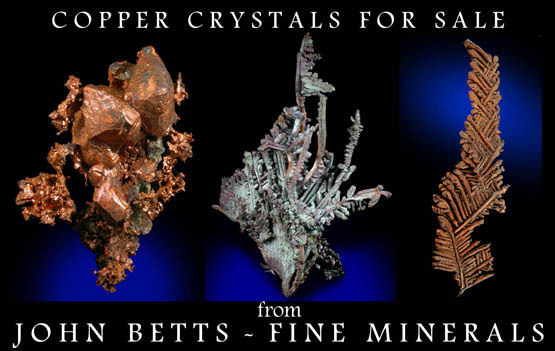 The copper runs continuously though the matrix uninterrupted. From my personal collection.